Are You Tired Of New Jersey Political Corruption Yet? * 90 percent say it is a New Jersey conflict of interest. What do you say...? 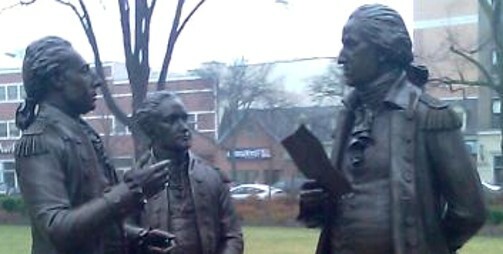 Just one of over 750 Tea Parties that were held throughout the United States. 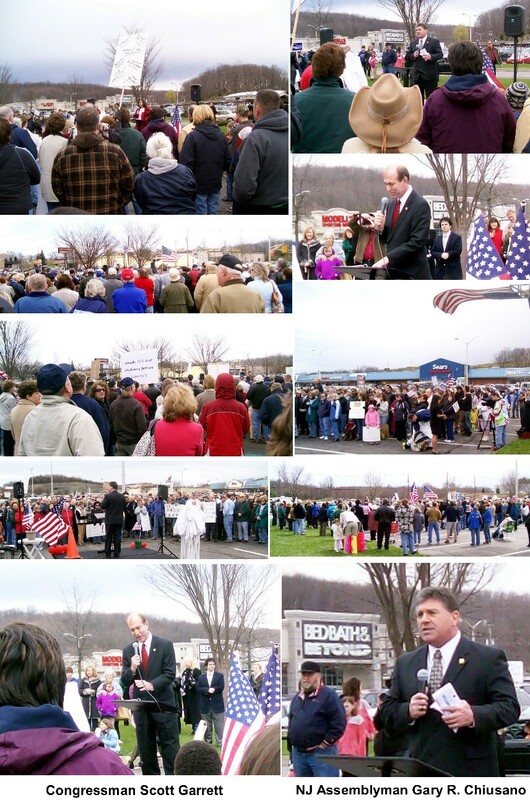 With only word of mouth and about 3 days lead time, below are pictures from Sussex County first Tea Party. Press the pictures for larger copies. Please 'like' my son's new website. An honorable Vietnam Veteran can use your help against New Jersey State Corruption! Please continue reading. NJ Superior Court Transcript went missing before it could be typed by the Superior Court clerk. Have you ever heard of anything so strange? This court transcript was going to be used by Jack Cunningham in a Superior Court Law Division Legal Malpractice civil case against Vice-Chairman Robert Correale, a high level New Jersey State Attorney Ethics Official. It was also going to be used in a formal New Jersey Supreme Court Attorney Ethics investigation against Robert Correale and his Law Firm, Maynard and Truland. Because this evidence was lost (destroyed), both New Jersey Courts were able to throw out both of Jack Cunningham's cases and now Robert Correale,Esq. is a district attorney of Vernon Township and Andover Township, New Jersey. The State Of New Jersey Refuses To Give Due Process To A Disabled Combat Veteran In His Legal Malpractice Battle Against A New Jersey Government Lawyer.